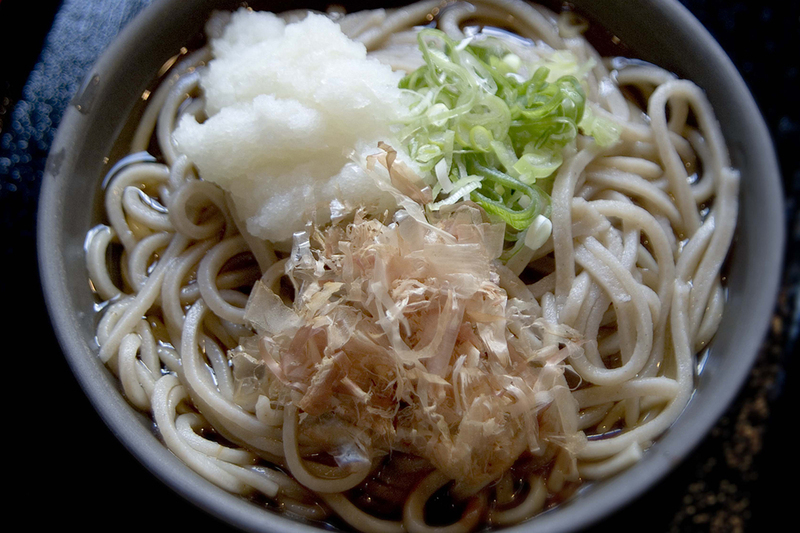 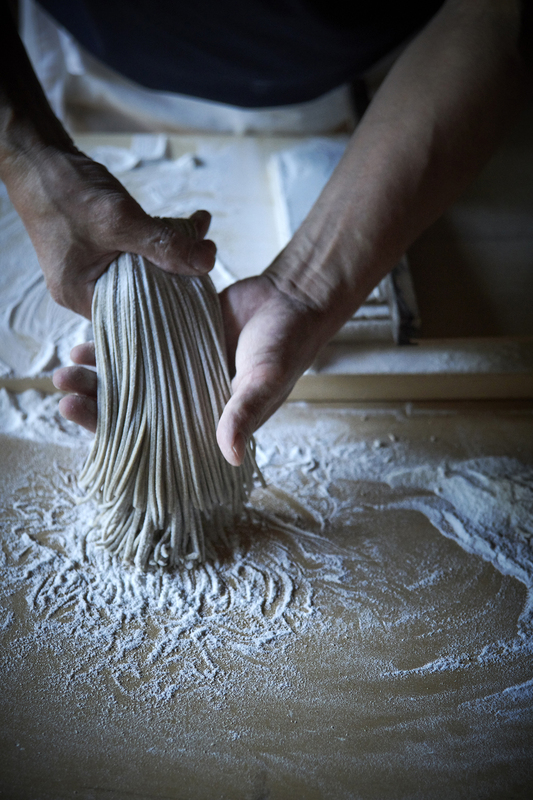 While the Fukui specialty Oroshi Soba noodles are of course also choice, the Ozaru Soba, which has enough to feed five people is especially recommended. 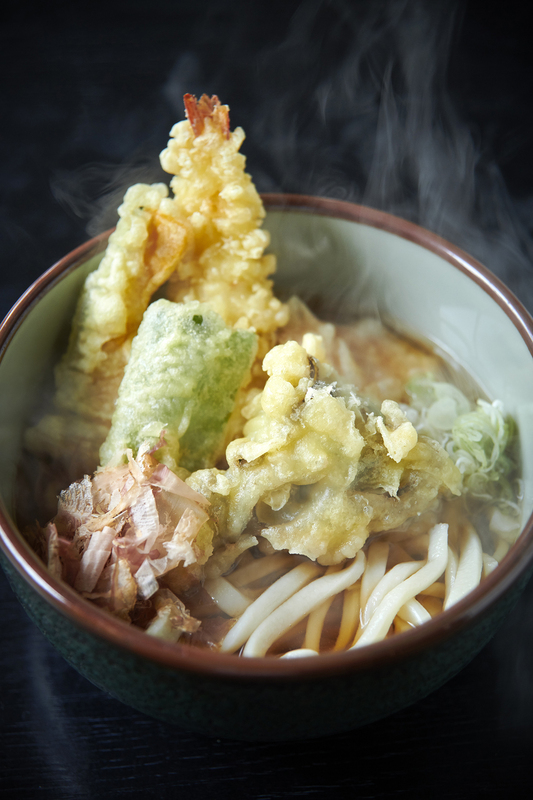 The seasonal tempura is a popular menu item. 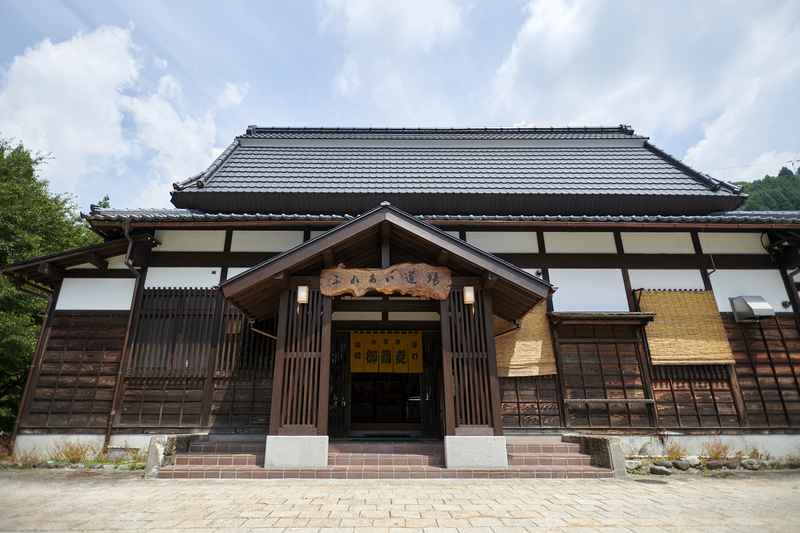 The Soba Teishoku(set meal) which includes boiled rice with fish and vegetables requires advance reservations. 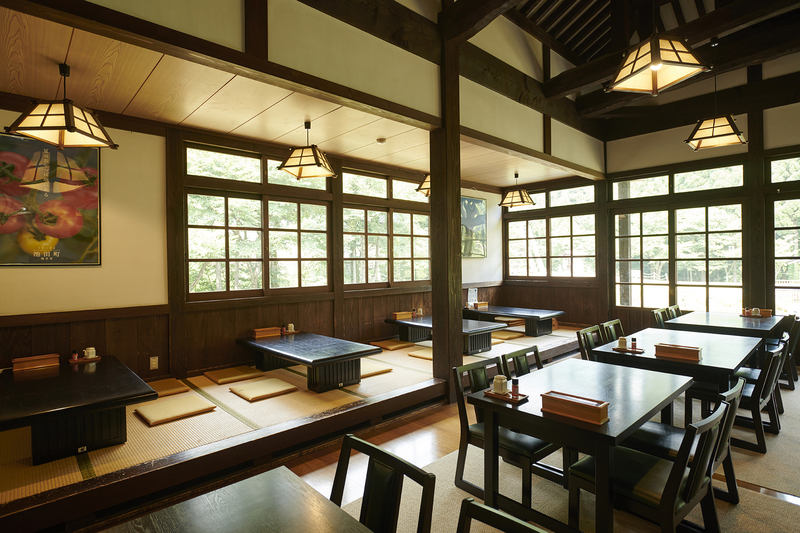 You can look out the window for views of a large garden in which a watermill turns.If you make a reservation,you can also experience soba noodles and rice cakes.